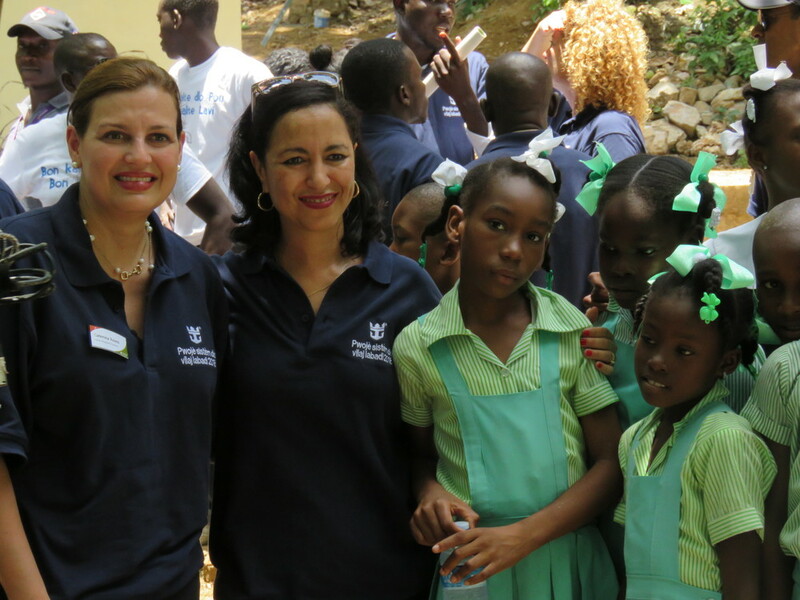 Cap-Haitian, Haiti (May 26, 2016) — Residents of Labadie Village on the north coast of Haiti now have access to clean water and improved sanitation, thanks to a partnership between Royal Caribbean Cruises Ltd. and the Pan American Development Foundation (PADF). 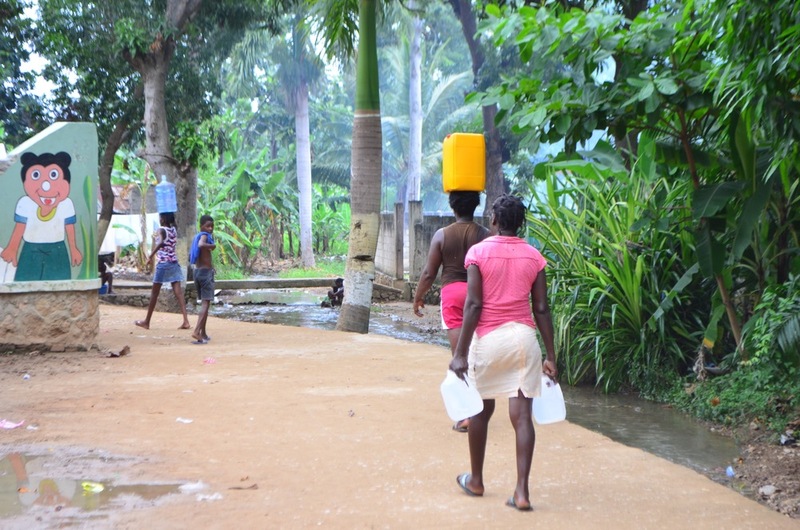 Before the sanitation project, residents in Labadie had limited access to drinking water and other basic services. 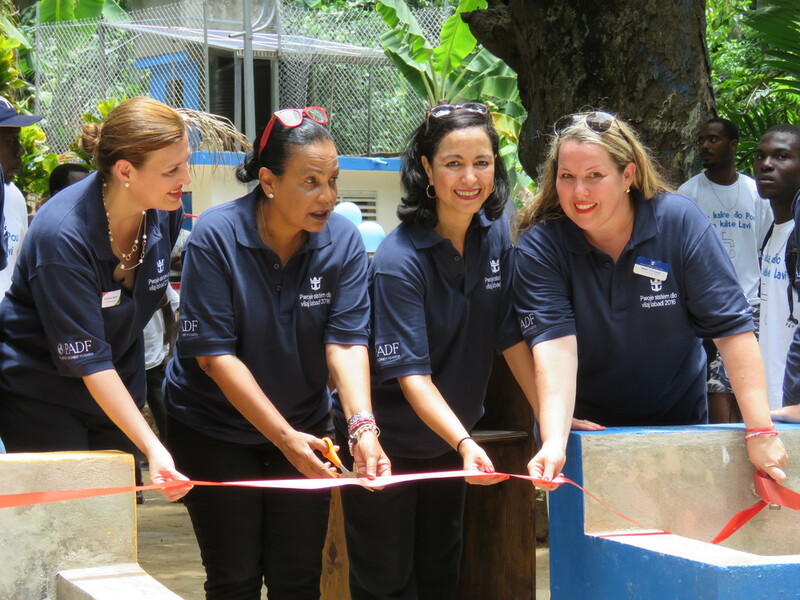 With $300,000 in funding from Royal Caribbean, PADF has taken measures to protect the water supply and improve infrastructure to reduce the risk of community-based disease outbreaks. Today, 1,200 families now benefit from an upgraded water reservoir, a refurbished clean water kiosk and a new water catchment system. In addition, more than 8,000 trees were planted to protect the local watershed. 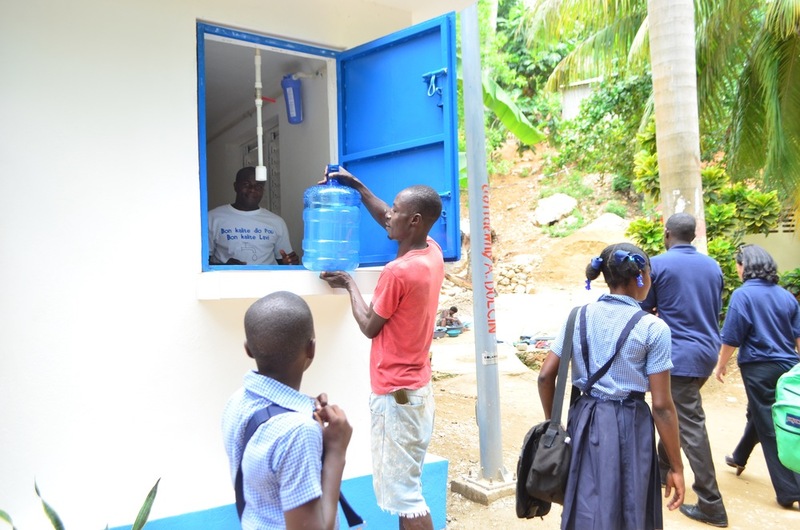 Launched in October 2015, the sanitation project installed solar water pumps, repaired water storage tanks and cleaned water collection receptacles to reduce the risk of contamination. PADF also launched a hygiene awareness campaign and trained residents in how to properly dispose of wastewater. 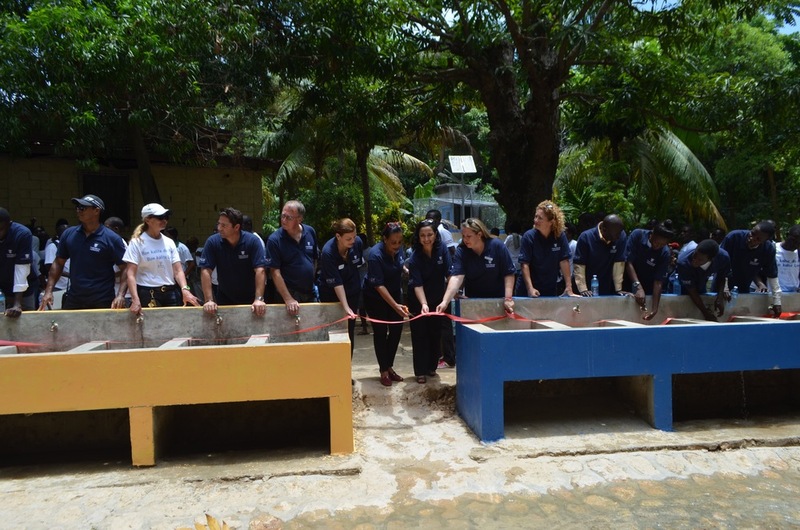 The project built several new facilities to improve the lives of residents including community showers, a fish breeding pond and dozens of laundry stations. 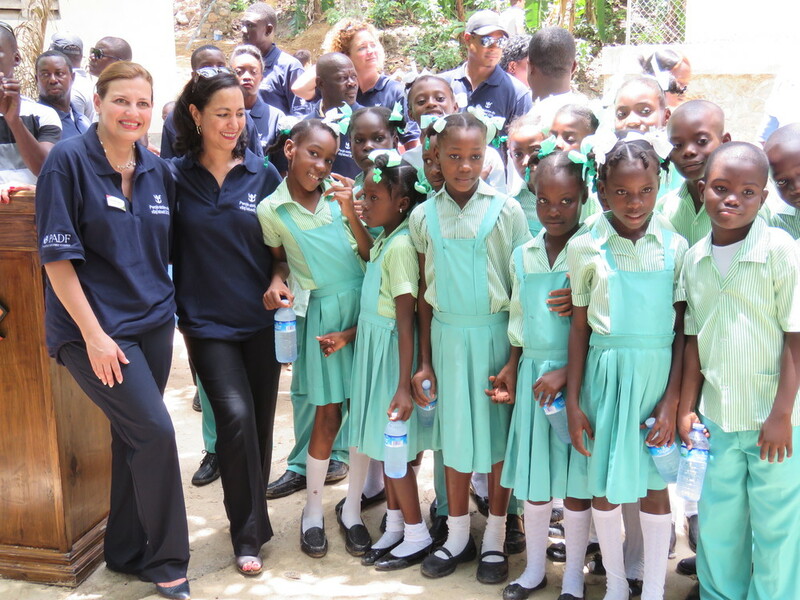 Royal Caribbean has invested $3.3 million in Haiti since 2000, from earthquake relief to building a state-of-the-art school in Labadie. 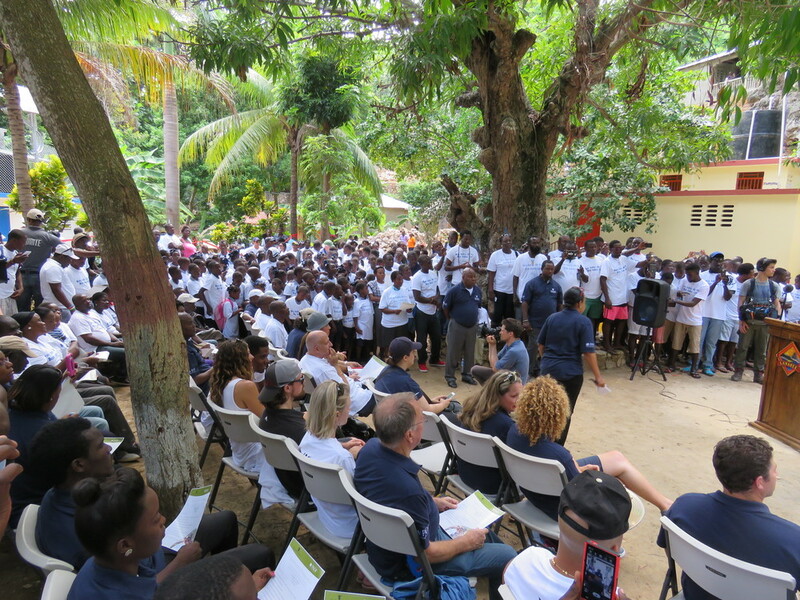 Since 2007, Royal Caribbean has donated nearly $1.9 million to PADF to fund disaster management, community strengthening and sustainable livelihoods in 24 countries in Latin America and the Caribbean, part of a program of destination stewardship that assists those communities where Royal Caribbean ships visit. About Royal Caribbean Cruises Ltd.
Royal Caribbean Cruises Ltd. (NYSE: RCL) is a global cruise vacation company that owns Royal Caribbean International, Celebrity Cruises, Pullmantur, Azamara Club Cruises and CDF Croisières de France, as well as TUI Cruises through a 50 percent joint venture. Together, these six brands operate a combined total of 47 ships with an additional ten on order. They operate diverse itineraries around the world that call on approximately 490 destinations on all seven continents. www.celebritycruises.com, www.pullmantur.es, www.azamaraclubcruises.com, www.cdfcroisieresdefrance.com, or www.tuicruises.com.